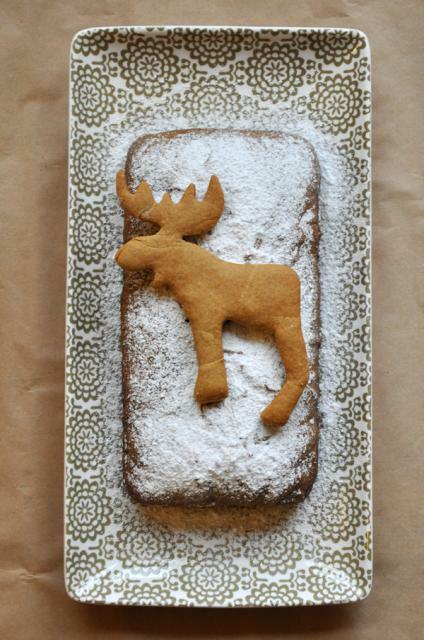 So I went to make gingerbread just so I could use these awesome new cookie cutters I got from Ikea (see Moose). And was almost done adding the ingredients when I suddenly realised the Gingerbread recipe was for something closer to a ginger cake. Annoying! So I added a bit of flour to a small amount of the mix and made a few biscuits to try out the cutters… not the greatest biscuits, not the worst, but I’m sure the cake tastes good! Besides, it’s all rather cute.